FacilitiesThe establishment features various services and facilities for a comfortable and relaxing stay, including internet access, wireless internet access and a laundry.RoomsAll accommodation units feature air conditioning and a bathroom. The accommodation units offer a double bed. A kitchenette equipped with a fridge, a microwave and tea and coffee making equipment is provided as standard. 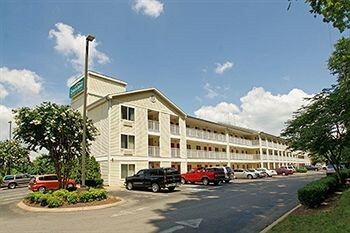 Guests can enjoy a comfortable holiday with convenient amenities, including internet access and wireless internet access. Each accommodation unit includes a bathroom with a shower.